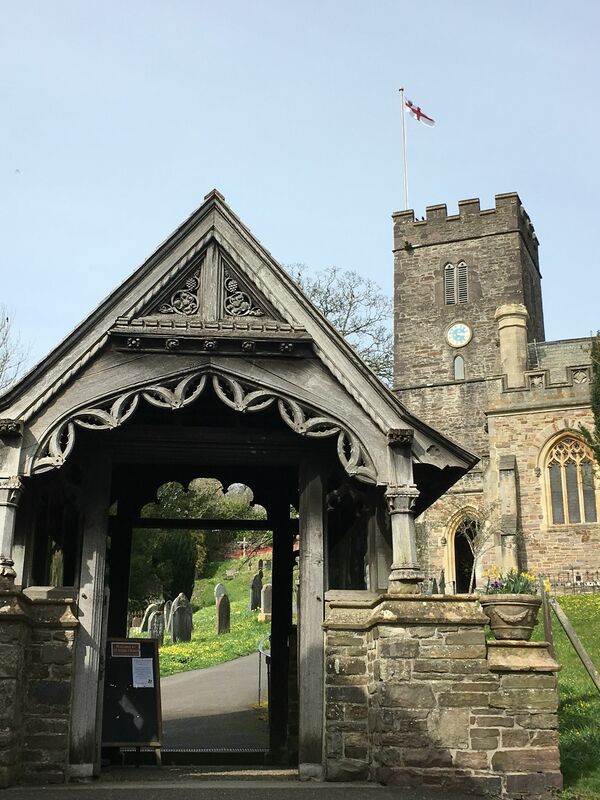 As part of our series of posts about attractions and places on Exmoor, we will be writing a number of posts about towns and villages on Exmoor. 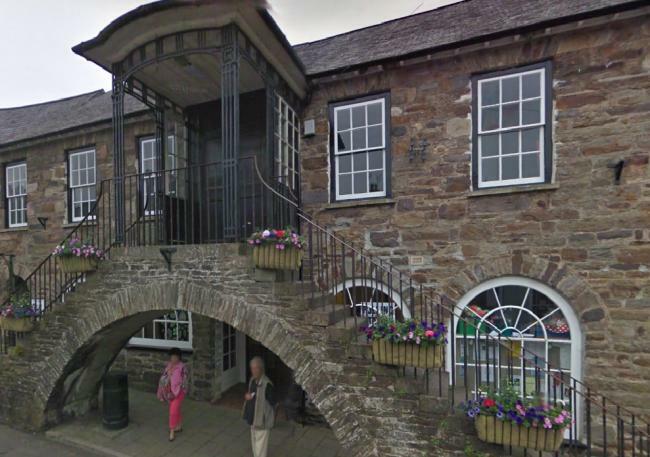 To start off, this post is about Dulverton, a town on the southern border of Exmoor National Park. 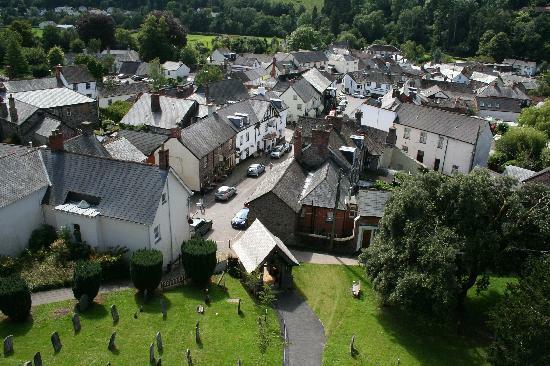 Dulverton is a beautiful Historic Market Town situated on the River Barle, on the edge of Exmoor and a is a vibrant local hub and popular with visitors all year round. 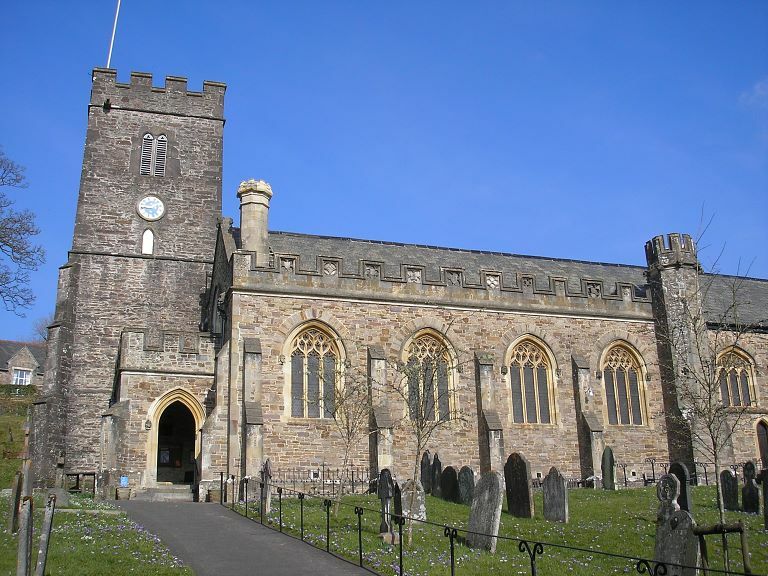 The Domesday Survey of 1086 AD carries a brief entry regarding Dulverton, stating simply that it formerly belonged to Earl Harold (King Harold defeated at the Battle of Hastings) and “is now King’s Land”. 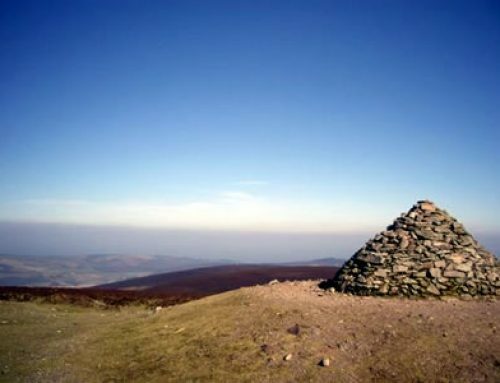 There are very few inhabitants and there is no mention of any church. The name is thought to be derived from Celtic in which dol means a bend in a stream or river, whilst the Saxon ver means ford, so it is a ford (in the River Barle) near a bend in the river. 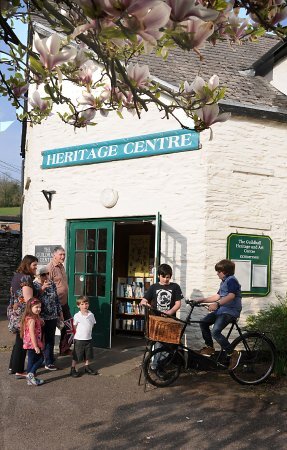 With a proud history of serving generations of farming communities as a market town, Dulverton still has many independent shops and award-winning eating places. 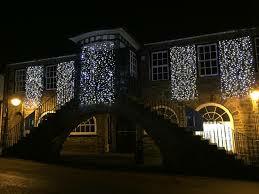 In the Middle Ages its importance grew as a centre for the wool trade and its fresh water was used to wash fleeces. 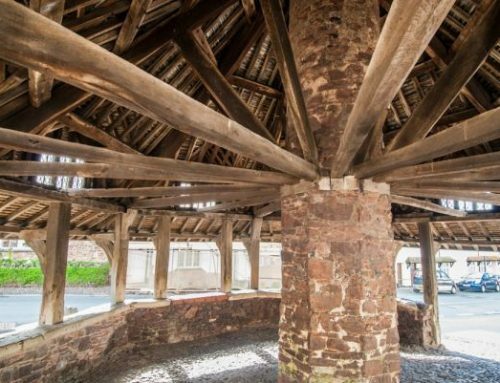 It has the oldest medieval bridge on Exmoor spanning the river near the former workhouse, now the Head Office of Exmoor National Park. 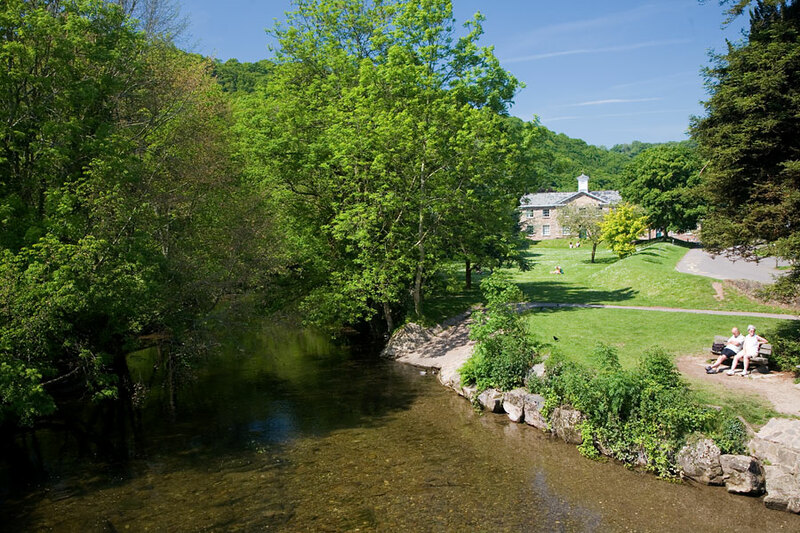 There are pleasant walks along the riverbank and several options to walk looping through Burridge Woods and a short town based stroll along the leat which used to power 4 mills. 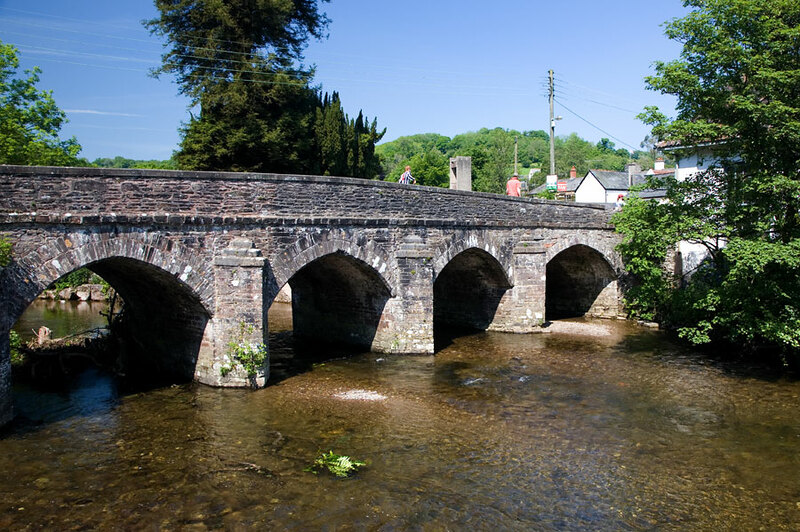 Close to where the Barle and the Exe rivers meet, Dulverton and the surrounding area boast a number of notable bridges, the best known of which is the prehistoric clapper bridge Tarr Steps – a highlight of any visit to the National Park. 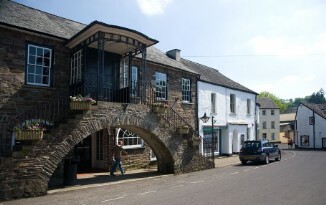 Dulverton is part of a nature reserve internationally significant for its mosses, liverwort and lichens and home to deer, dormice, otters and bats. 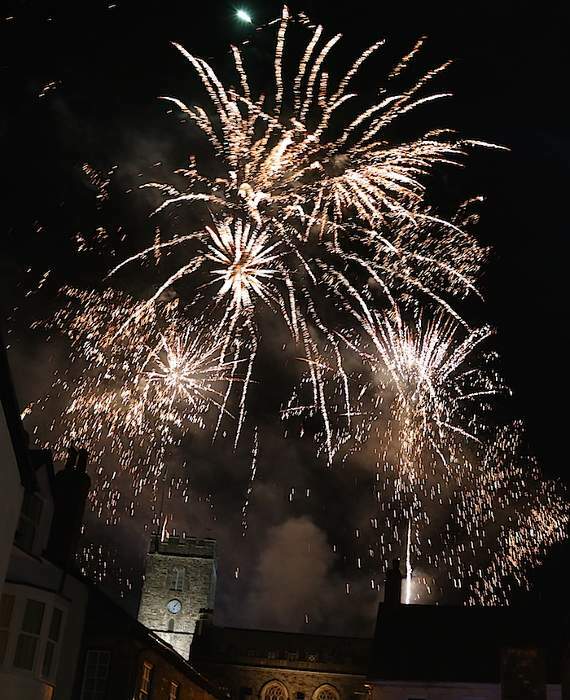 Among the well-known former residents of the town are the writer Auberon Waugh, the Earl of Carnarvon and George Williams, founder of the YMCA. 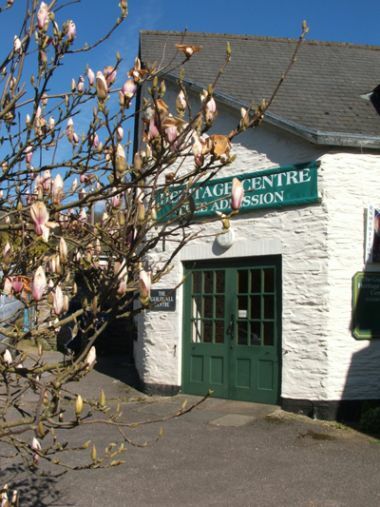 To help visitors make the most of their time in the town there is a National Park Centre with exhibitions on its heritage and a gallery, sharing premises with the local public library with free internet access. 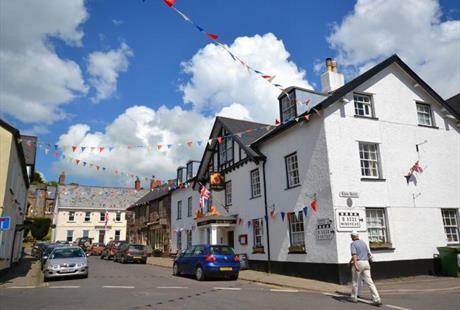 There is also the Guildhall Heritage and Arts Centre in the former Lamb Inn buildings where one of the cottages has been retained to give an idea of life in the town at the turn of the last century. 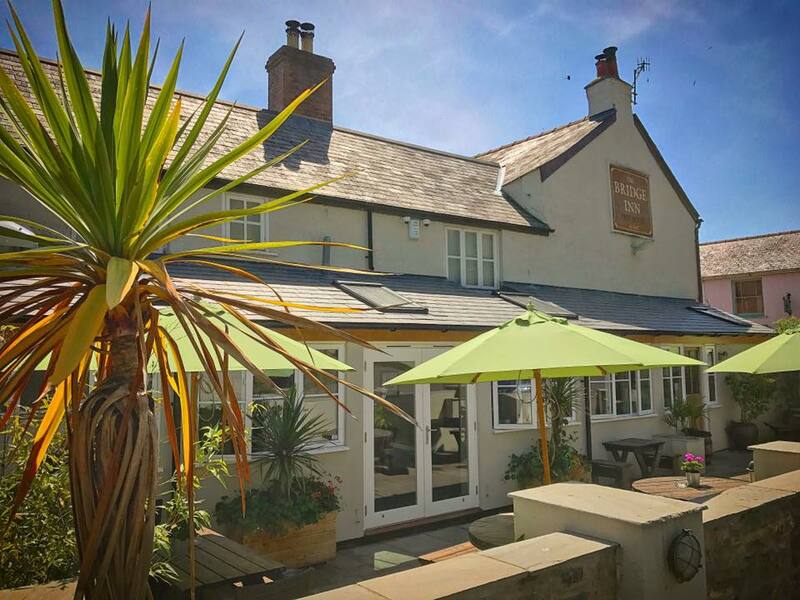 Dulverton has more than 40 wonderful independent shops, award winning restaurants, pubs, and tea rooms many serving locally sourced produce and attracts shoppers and foodies alike. The ever popular Farmers Market is the last Saturday of every month April – September. 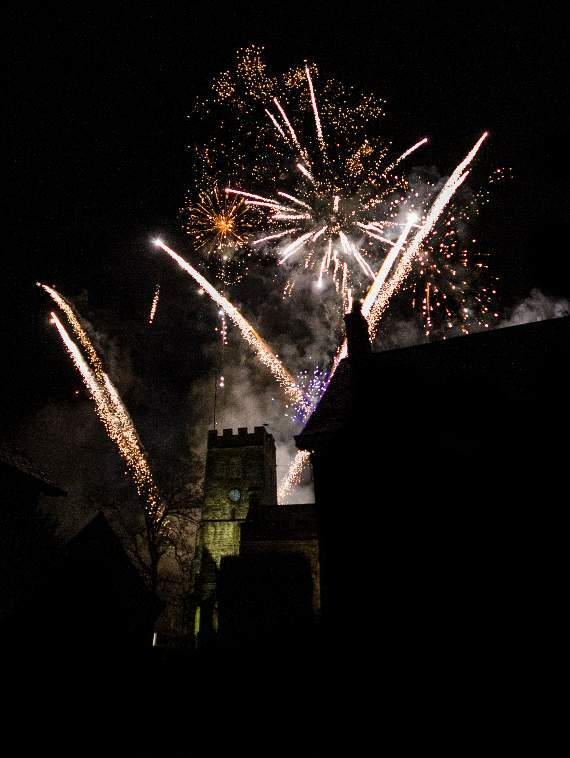 There is also fortnightly cinema and many events through the year including the hugely popular Dulverton by Starlight festival at the beginning of December. 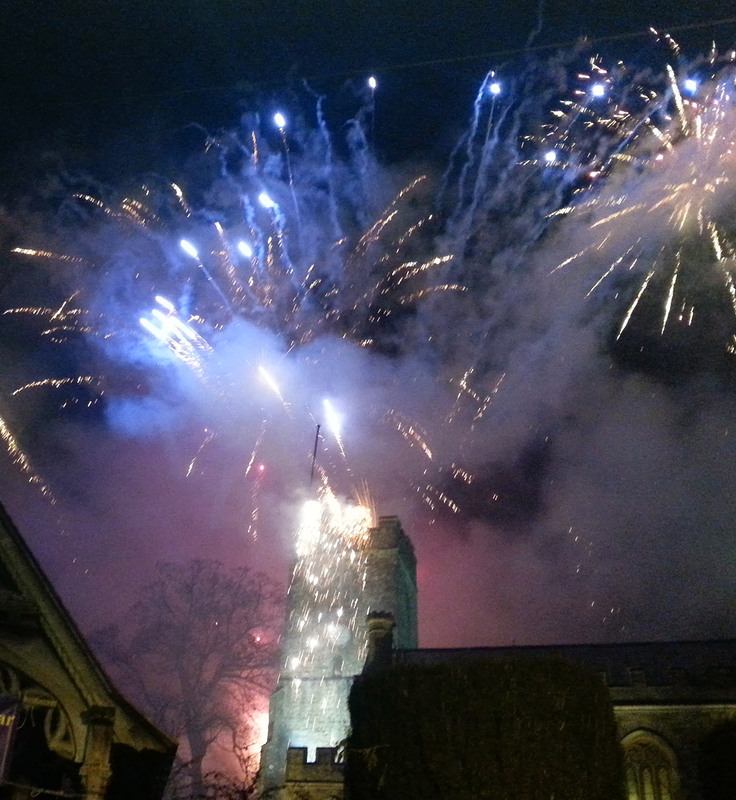 Its no surprise that Dulverton is such a popular choice for locals, visitors and tourists all year round.